Details of an upcoming G3 Mini (model number LG-D725) from LG, that is reportedly headed to AT&T, are making the rounds today. We still have yet to see any official details from LG for the flagship G3 smartphone, but leaked specs for a G3 Mini are certainly worth the hype. Documents leaked containing the codename B2 Mini (B2 is the codename for the full-size G3), indicate that the G3 Mini will come equipped with display featuring a resolution of 720 x 1280, but the screen size is unknown. Along the backside of the device, an 8MP camera is featured, capable of shooting pictures with a max resolution of 3264 × 2248. According to the document, the device will come out of the box running Android 4.4.2 Kit Kat. 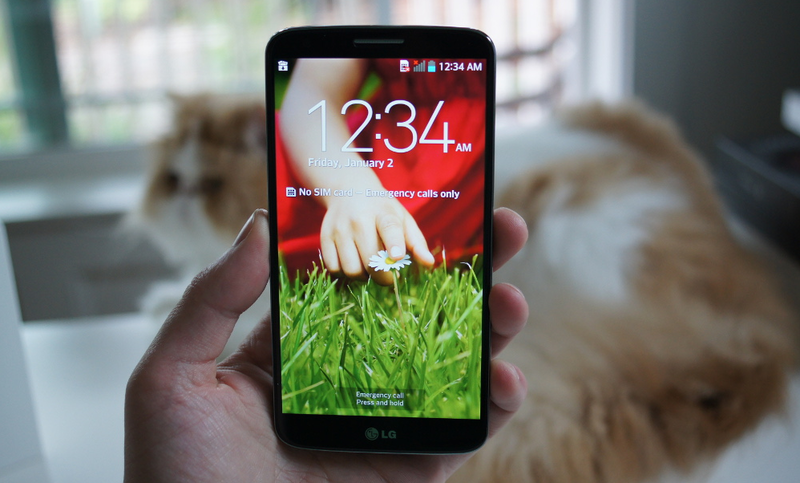 There is no doubt that we are a bit more excited to see the unveiling of the LG G3, especially if it features a look like this.